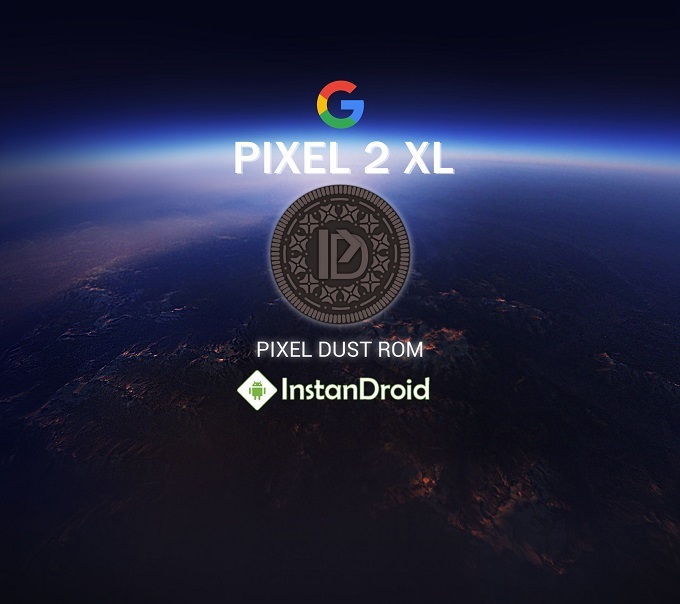 Google Pixel 2 XL PIE 9.0 Custom ROM Pixel Dust Pie, Pixel Dust ROM is an Android 8.x ROM especially built for Google Pixel and Nexus devices. The code is based off directly from AOSP. 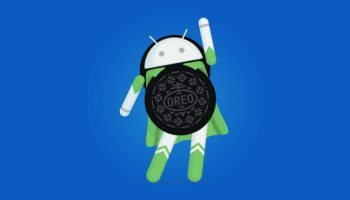 They strive to keep the Pixel Dust Experience as close as possible to Android as Google intended. They added a decent selection of the coolest custom ROM features that would’ve been missed if they hadn’t been included. Thanks to all development teams, e.g. ABC ROM, AICP, AOKP, AOSPA, BenzoROM, CarbonROM, crDroid, DirtyUnicorns, LOS, OmniROM, PureNexus, Screw’d and UberRom, it also borrowed a few features and tweaks from.